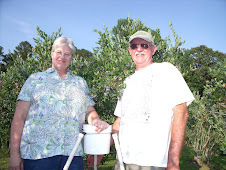 That's right, Johnson Blueberry Farm now has a blog. Now you can keep track of events at the farm and know when the season is getting started, learn recipes, and more. Stay tuned for more postings!